During the winter in colder climates, frozen water lines pose one of the largest and most costly problems to homes and businesses. 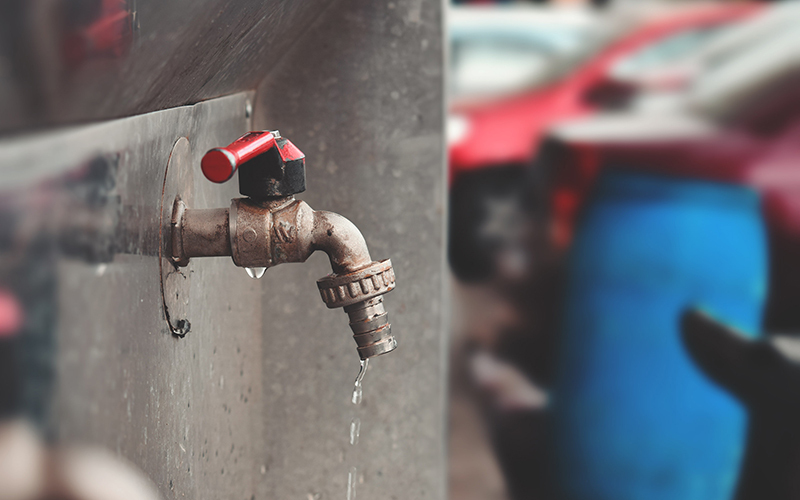 Water represents a key component in how a building functions — when a key water line becomes frozen, it cripples the plumbing and septic systems of a building. Even worse, a burst water line causes flooding and property damage. Winterizing the water lines of a property prevents costly repairs and replacements to your home or office. Water freezing in water lines causes a number of issues. 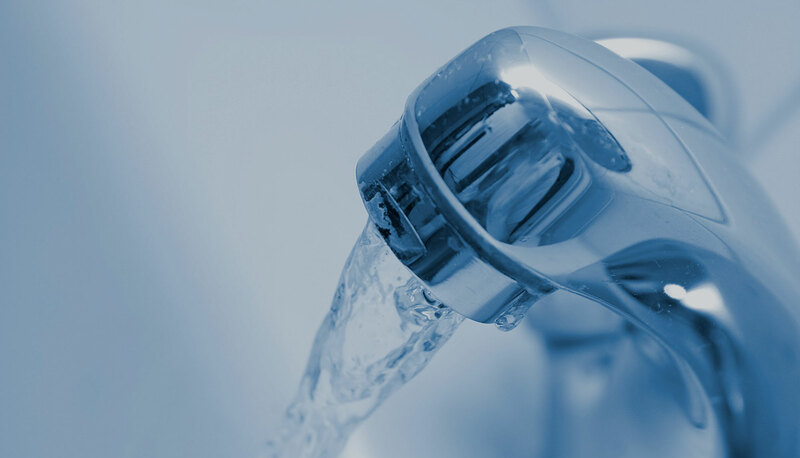 First and foremost, the flow of water becomes blocked, potentially preventing fixtures such as showers, faucets and toilets from working properly. Water also expands when frozen, so the frozen water in a water line increases pressure in the pipe, increasing the chance the water line bursts. Frozen water lines commonly occur in vacant homes and buildings due to a reduced water flow from lack of use. Fortunately, tools and tips exist to help you keep your water lines from freezing. When leaving a building vacant for long periods of time, draining the water out of the pipes offers the best solution. Note the locations of water lines, valves and taps, and decide how you winterize each item. Marking these items off as you go keeps you from missing anything. Open all drain valves and taps. This avoids creating a vacuum between the valve or tap and water, which prevents water from staying in the pipes. Use air compressors to blow standing water out of the pipes. Drain your water heater by opening its drain valve. Attach a garden hose if necessary. Flush toilets to remove as much water as possible; add antifreeze to protect remainder. Add some antifreeze to each drain trap in sinks and tubs. When you expect to use the building frequently, insulating the building and pipes allows you to access water and prevent frozen water lines simultaneously. Search for cracks on the exterior and interior of the property. Seal the cracks you find with caulk or spray foam to prevent cold air from entering the building. Use insulation sleeves to keep cold air away from pipes. Keep a heat source running to protect against the cold. Check the crawl space for proper insulation. For more information about winterizing your water lines, contact us here or call us at 800.937.5667.